Odoo, the world’s favorite business management software has put more power in the hands of business users by releasing Odoo Studio. With this move, it makes business app development and automation of business workflows a DIY affair. You can add, modify, or delete fields and functions on existing views with a simple drag and drop. This way you can substantially bring down the development time and reduce the need for an expert to develop customized business apps. 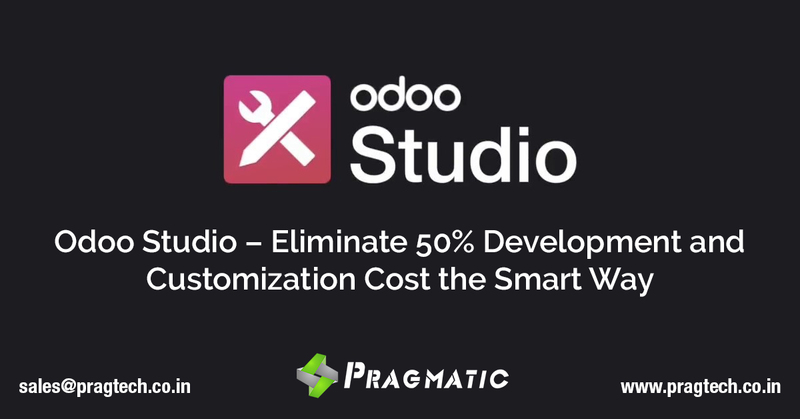 You get Odoo Studio bundled with the enterprise and cloud edition of Odoo. 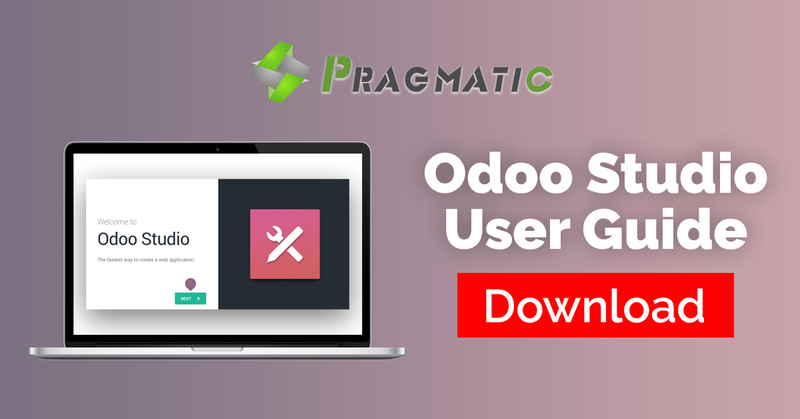 Pragmatic had worked with a client who has deployed his apps on Odoo Cloud. While the Cloud does allow for customization through Odoo Studio, it doesn’t allow access to the code base. Pragmatic was approached with a view to add customization and make modifications to the apps. Before Odoo Studio these were difficult unless we had access to the code. The latest on Odoo Studio is an updated version which is available exclusively with Odoo 11. This upgrade saw a host of exciting features like Kanban, calendar, Organizer, and Apps . What can Odoo Studio 11 do? Personalize the app switcher dashboard background to match company theme – colors, shades, logo etc. Business users can now have more power through Odoo Studio. They need not be dependent on a team of Developers, Analysts, and Project Managers to carry out customizations on the existing views in Odoo.